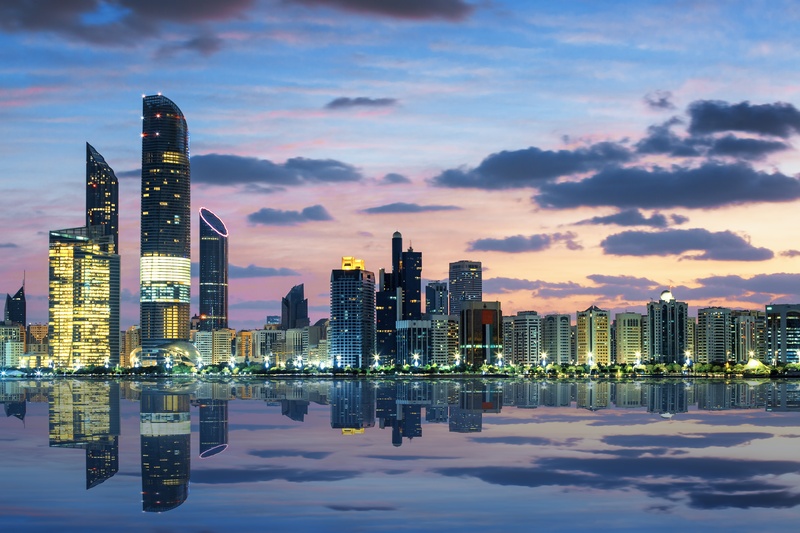 The FAIR Institute is excited to announce the founding of our newest chapter in Abu Dhabi, United Arab Emirates! The Abu Dhabi Chapter will hold its Inaugural Meeting on Monday, December 11. The new chapter will be led by Chair Osama Salah, Manager of IT Technical Support at ADGAS. Osama is a FAIR-certified expert analyst who has presenting FAIR at industry forums for multiple years. You can read some of Osama's work in the members-only, FAIR Institute LinkedIn Group. If you are not a member of the FAIR Institute yet, you can sign up here. What: This inaugural meeting will serve as the first opportunity for FAIR practitioners in the Middle East to connect and meet in-person to share experiences and best practices. Register to attend the first meeting of the Abu Dhabi Chapter of the FAIR Institute. The Abu Dhabi Chapter is the fifth international chapter for the FAIR Institute (see the full chapter list) and the first in the Middle East. We are excited to see the message of FAIR spreading globally--and that we are gaining support and engagement from our members.